Each week at OKC Faith Church, our Children's Ministry Team leads your child on fun and exciting Bible adventures through worship, video, and small group teaching. Each lesson is age appropriate and designed to show your child how to know God's love and how to grow in their relationship with Jesus. We base our ministry upon Proverbs 22:6, "Train up a child in the way he should go, and when he is old he will not depart from it." We would love to see you and your family visit Kids of Faith. Faith Little's is honored to come alongside parents to help build a foundation the Bible says a child will not part from! A child starts developing their value system as young as infancy, and we hope to be a part of that growth! We start as young as 6 weeks old and continue to minister to your child through Kindergarten! We have designated classes for each age to help ensure that the needs of each specific age group are met. To ensure safety, we use a computerized check-in system. When a parent checks a child in, they are given a security badge. A child is not released from our classrooms until the teacher has been given the security badge and all corresponding numbers match. 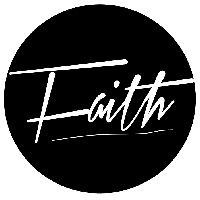 Faith Little's is changing the world one child at a time! Konnect Kids is a dynamic ministry that is full of excitement, energy and the Word of God! It is our joy and honor to partner with parents in teaching their children important life lessons through Godly influence and biblical principles. Our 1st-3rd grades make up this colorful and creative ministry, and it's the perfect place for you to bring your child to learn, grow, and experience the wonders of Jesus Christ! We continue to build a foundation for your child in God's Word during Konnect Wednesday nights! Your 1st-5th grader will enjoy our bible lessons, crafts, games, and breakout sessions. We'd love to have you come be a part of Konnect Kids! The Loop is designed to minister to your 4th-6th grader in a relevant and exciting way. This class is packed full of bible teaching, worship, small groups, and games your children will love! 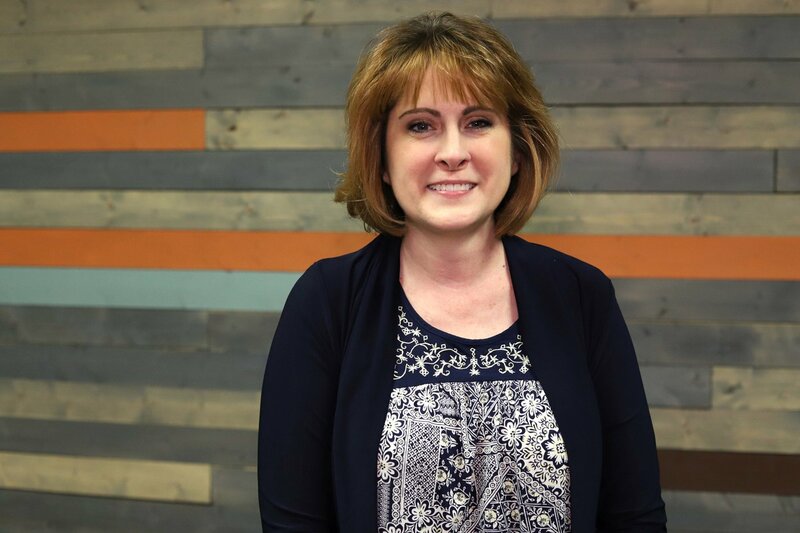 Danielle Klopfenstein joined Faith's leadership team in 2016 as the Children's Pastor of our Kids of Faith ministry. Danielle is an excellent and vibrant teacher who is passionate about raising up the next generation. At OKC Faith, we know God has given all believers gifts and talents to be used for His purpose.